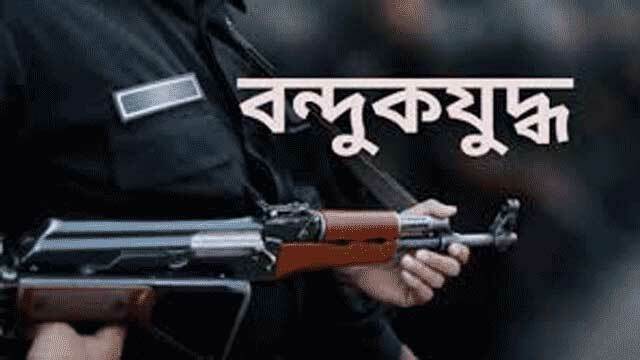 Cox’s Bazar, Aug 24 (Just News) : A suspected drug peddler was killed in a ‘gunfight’ with members of Rapid Action Battalion (RAB) in front of Power Development Board (PDB) office in Teknaf early Friday. The deceased was identified as Azizur Rahman Azad, 42, son of Anisur Rahman of Shampur in Savar. Tipped off, a RAB team conducted a drive in the area around 5:00am and signaled a microbus to stop but it did not, RAB officials said. Instead, they said, the ‘drug peddler’ opened fire on the RAB members, prompting them to fire back that triggered a gunfight. At one stage, Azad was caught in the line of fire and died on the spot. Later, the RAB men recovered 20,000 pieces of contRABand Yaba pill, one pistol, and three bullets from the spot. On information, police recovered the body and sent it to Sadar Hospital for autopsy, said Ranjit Kumar Barua, officer-in-charge of Teknaf Police Station.